Available for hire 9am till 10pm, Monday – Saturday. 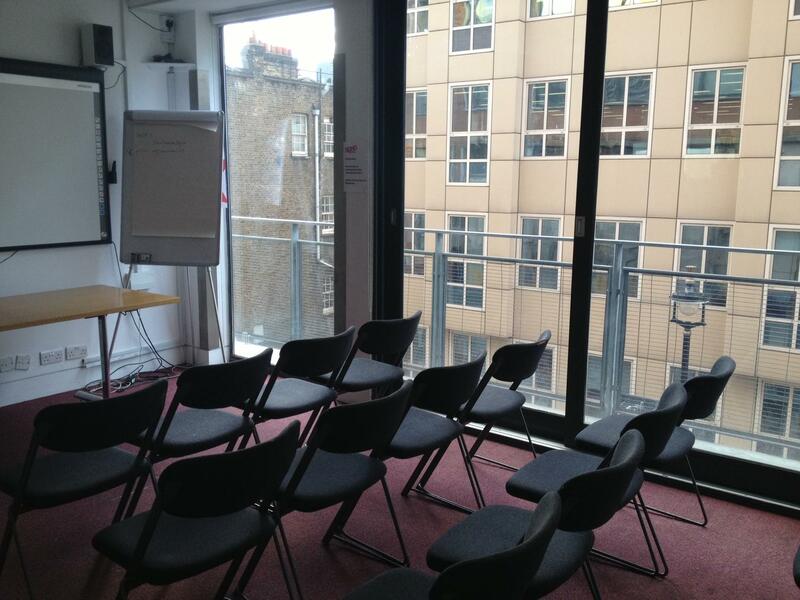 The Seminar Room is a flexible meeting room with separate waiting area. 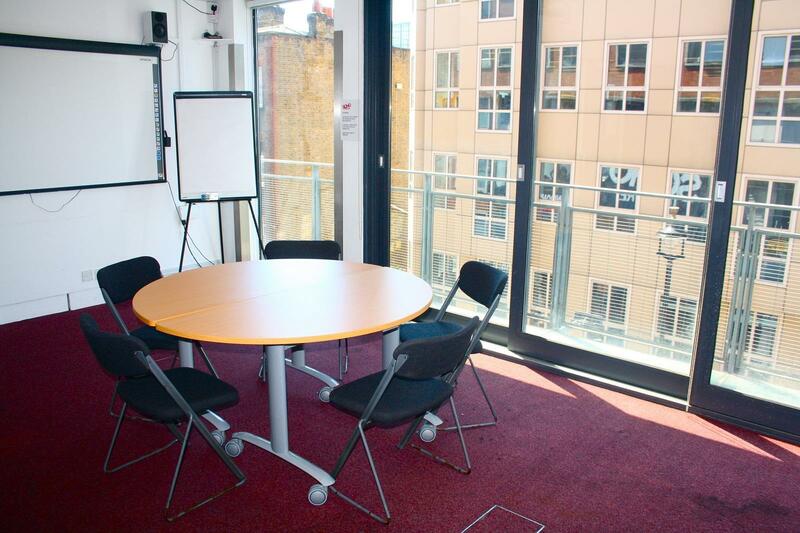 It is perfect for board meetings, auditions, model castings, small workshops, receptions, presentations and seminars. This room may also be used as a dressing room or green room for projects in the Theatre. Floor to ceiling windows open onto a small balcony providing natural light and fresh air. Not usually available for hire on a Sunday, when the building is closed, but please do enquire in case we have an event in another space that means the building is open. 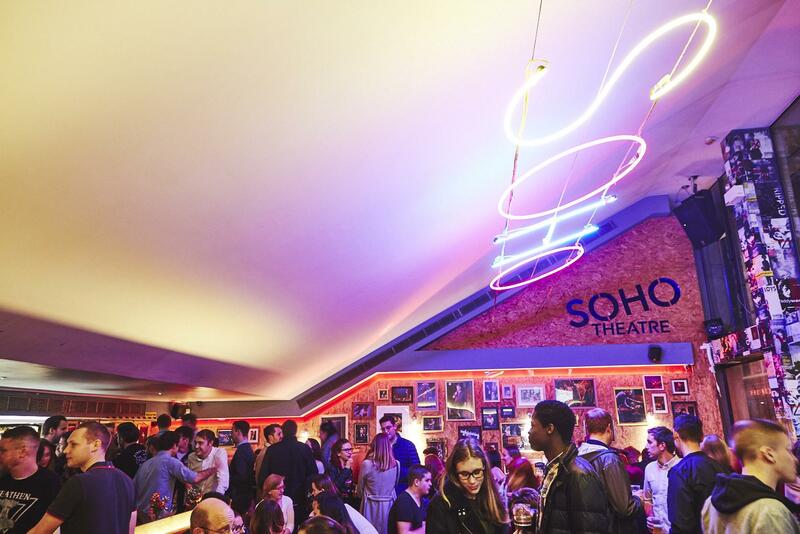 Hires availabiltiy is dependant on the curated programme of Soho Theatre shows. If you are an artist or producer and would like to bring a show to Soho please do not contact us through TagVenue. Box Office services and promotional services are not available to hires clients, you will be responsible for managing your own guest list. 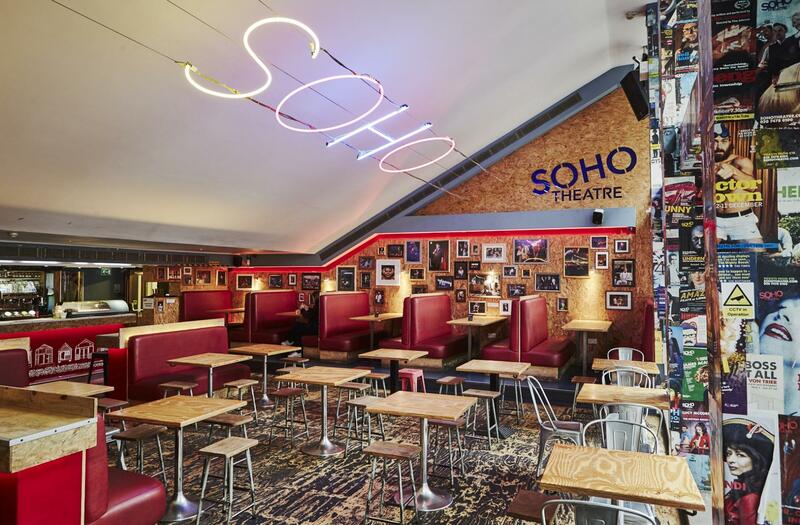 Hires clients are not permitted to use the Soho Theatre logo or branding. We are in the congestion charge zone. Parking restrictions apply on Dean Street, if you require a parking bay there is a minimum 10 days' notice period to request a bay suspension via Westminster Council. Hires are daytime*, private and industry events. Not for shows or events where tickets will be sold to the general public. *the only evening availability we have is for Sundays, which is outside of the company's core business hours. 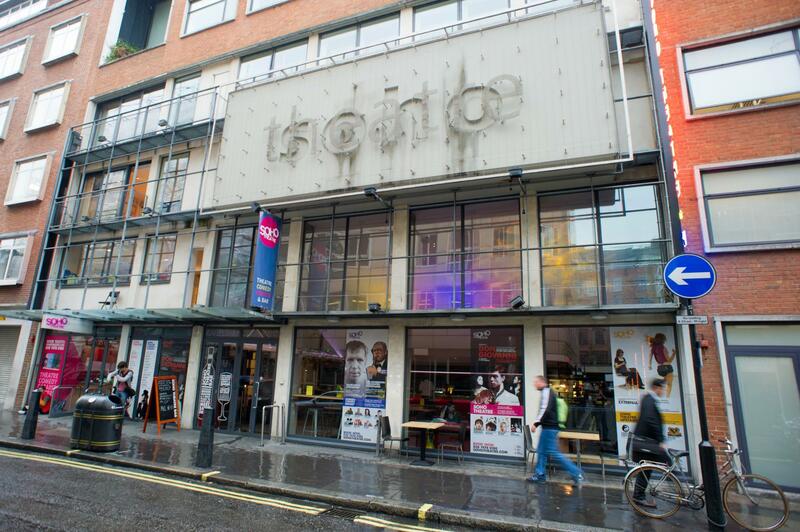 In the heart of Soho, metres from Oxford Street and Shaftesbury Avenue, Soho Theatre is a great location for events; ideal for showcases, filming, conferences, press launches, lectures or company meetings. Hires are available from 9am till 6pm. 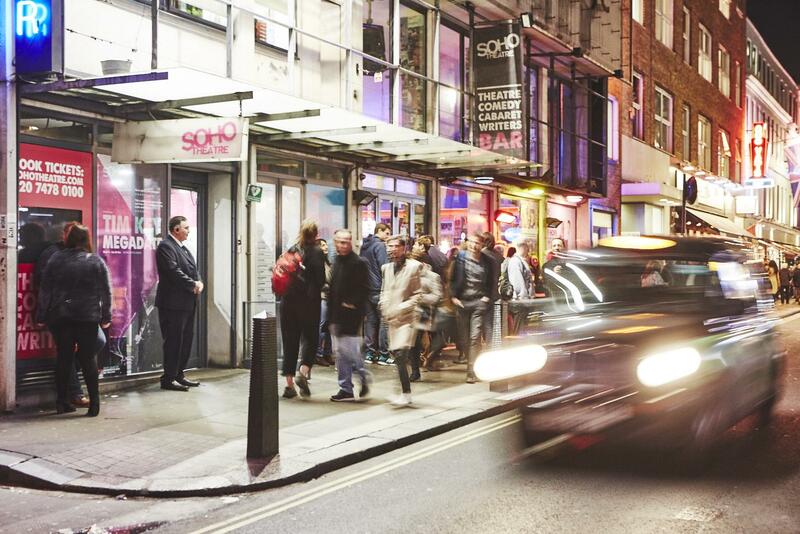 Soho Theatre is an artistically lead venue, therefore we are unable to evening hires as our own programme of shows will take place. 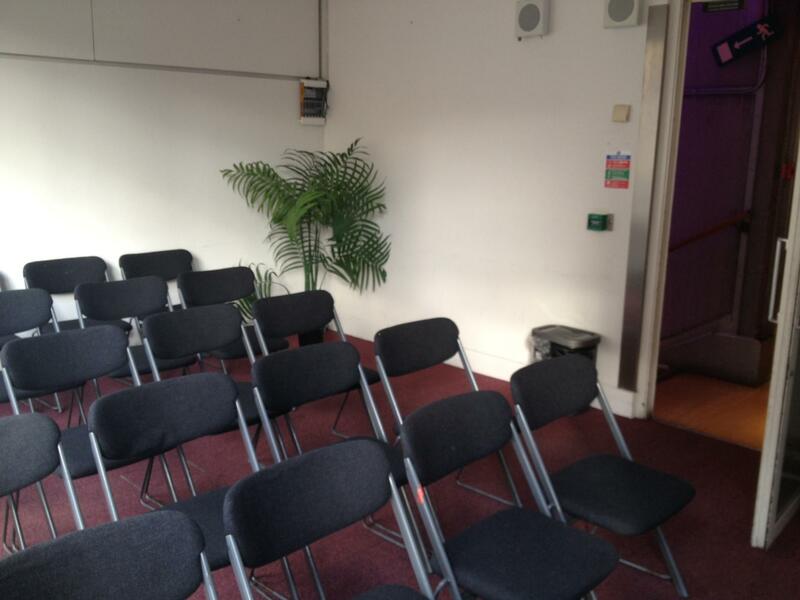 Hires of the performance spaces are available any day of the week, with best availabiltiy Monday to Friday. 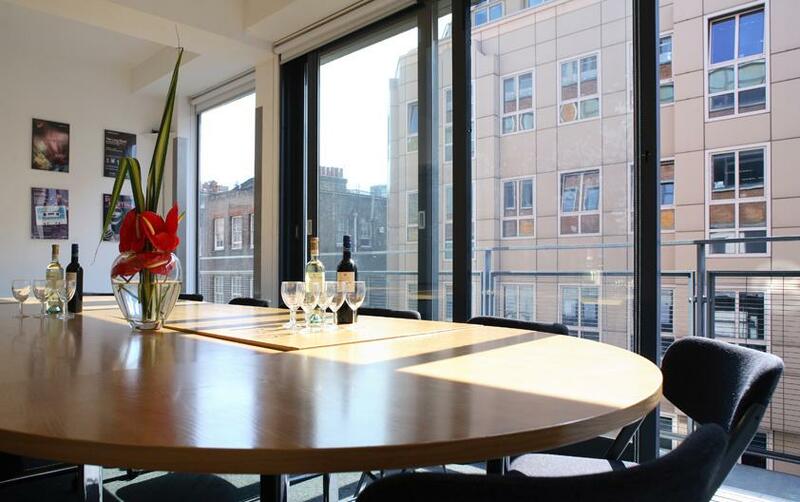 As the building is closed to the general public on Sundays, the meeting rooms are not available on Sundays unless in conjunction with a performance space booking.